28.659 Mercedes-Benz cars were delivered in the United States in October, down by 1.0% from 28.952 compared to October 2015. On a year-to-date basis, Mercedes-Benz USA hit the 277,863 figure. Adding the Vans and the smart division, the American-based subsidiary reached a total of 310,205 units. The Mercedes-Benz C-Class, the GLE and the E-Class (the CLS included) are the company’s best sellers. 6,227 C-Class models reached their happy customers, followed by the GLE SUV with 4,042 clients. The E-Class also went up on the podium, following the SUV closely, at 3,827 units. There are plenty of power enthusiasts in the United States. The Mercedes-AMG high-performance cars sold 1,903 units this past October, reaching a total figure of 17,435 in 2016, up by an amazing 40.8%. 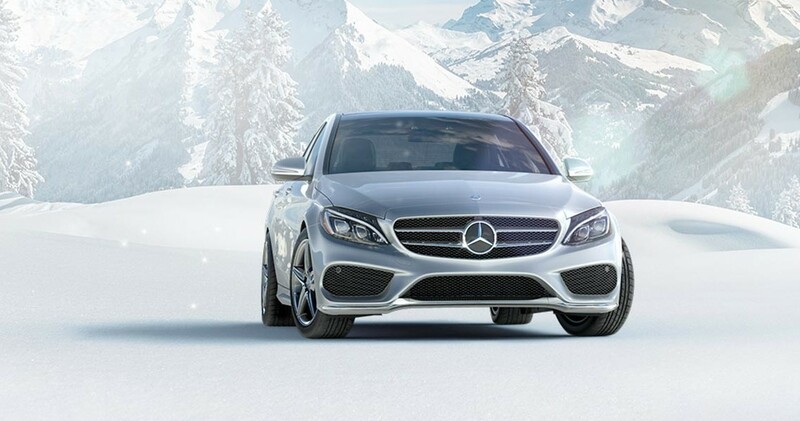 Mercedes-BenzUSA is counting on a major increase as the discounts for Christmas are on the way.